Dump your business ideas to us we take your business to global level with customized solutions. We at Innasoft based at Hyderabad offer end to end software development solutions to stand as one stop solution to upgrade your products and services. 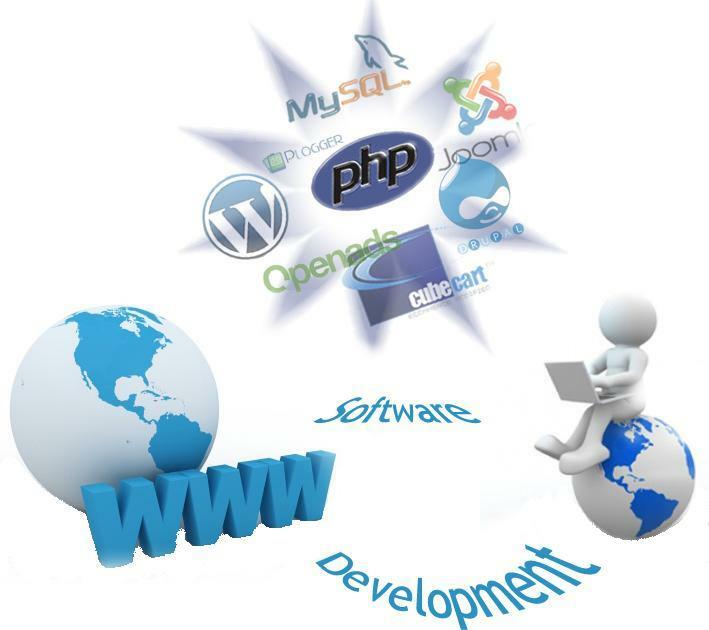 Advent of technology and internet penetration leads to demand of software development projects. Whether it is small or big business demands most innovative software development solutions to meet their business needs. We have domain expertise professionals to build effective and enriched custom applications with customized features. Every IT services company offers different services in their own filed and also expect varied features to meet the demands of software. Our services ensure client satisfaction in terms of results and hassle free applications. Our software solutions include web applications, mobile applications, enterprise solutions, desktop solutions and data management software solutions. How we convert your ideas to software applications? Our technical team includes software developer, project managers and software testers will analyze your requirement to source the development of a project and layout software designs like System Architecture - DB Design, UI Design, UX Design and Gantt Charts. A sophisticated process will be identified while converting your business needs in to software application with a systematic approach to be documented, actionable, measurable, testable solutions. Once the application is done it will be deployed with several procedures as per the client needs. Our professional developers analyze your assignment and design road map to reach your goals by offering cutting edge technology solutions. We follow distinguished approach to ensure profitable results by optimizing the resources. Our reasonable pricing policy allows us to get connected with more number of clients and customers. We have a research team of developers who work on to know your requirements and deliver tailor made solutions to meet your project goals. Our industry best experts follow best practices in software development processes. Our projects will be delivered with offsite, onsite and offshore models.